Chelsea comfortably defeated Tottenham to be crowned the Champions of the Capital One Cup as Diego Costa and John Terry powered the Blues to success at Wembley. Following a tentative start, John Terry found space to sweep into goal to open the scoring, while Tottenham couldn't get going. 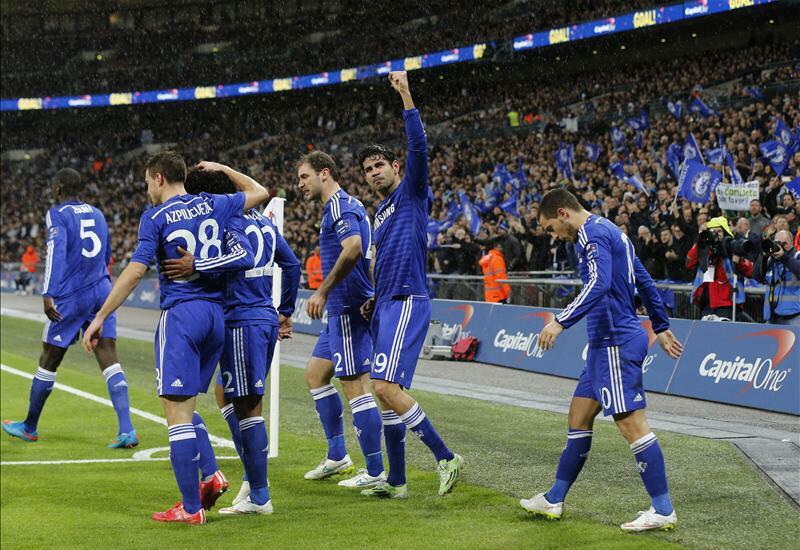 Live coverage for the 2015 Capital One Cup final as Chelsea meet Tottenham in London's Wembley Stadium.